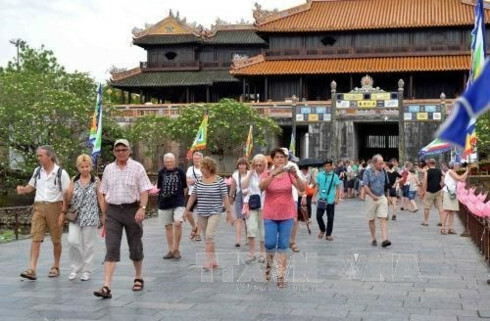 A wide ra nge of activities are taking place in the central province of Quang Nam from May 20-26 to celebrate the 15th anniversary of Hoi An Ancient Town being recognised as a World Cultural Heritage site. 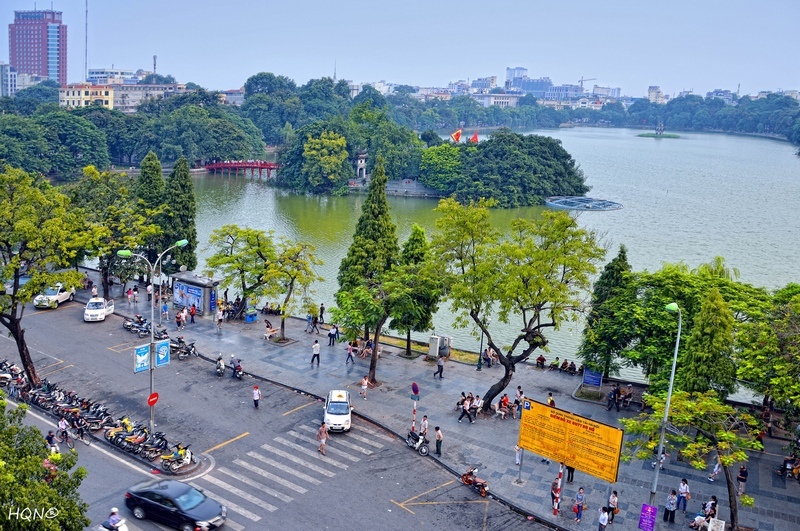 They include a workshop to review Cu Lao Cham Biosphere Reserve’s operation during the last five years and the launching of Cu Lao Cham tourism site. Traditional games hailing from fishing villages in the locality have also been featured in a festival themed “Fishermen and Cu Lao Cham sea and islands”. 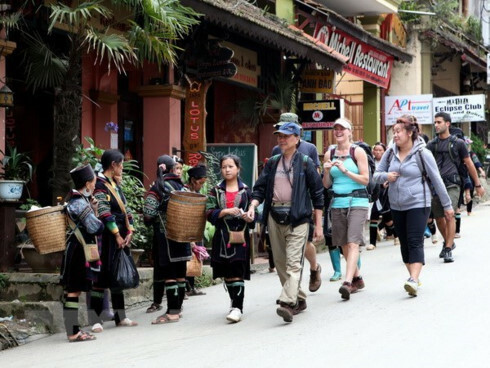 On the occasion, a tour to discover Yen cave and Bai Huong fishing village in Cu Lao Cham were also organised. 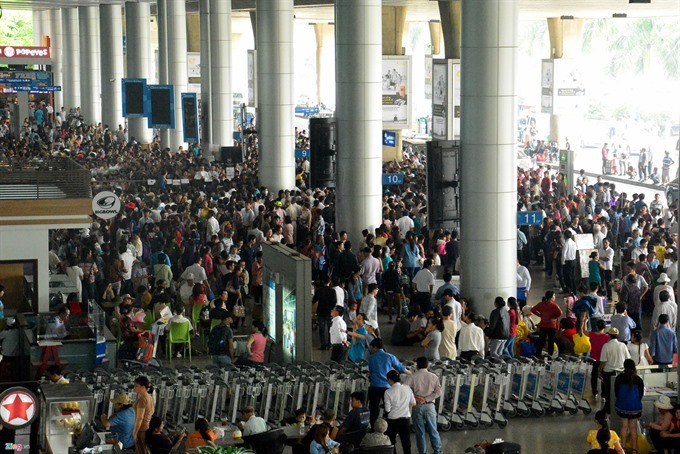 Truong Van Bay, Hoi An City’s People’s Committee Vice Chairman, said this is a good opportunity to seek effective measures to promote the conservation and development of Hoi An’s heritage values, thus setting forth the direction of the city’s socio-economic development in the coming time. Hoi An ancient town was recognised as a World Cultural Heritage by UNESCO on December 4, 1999, and presented four awards in heritage management, protection and promotion. In May 2009, the Cu Lao Cham islands’ ecosystem was officially added to the list of the World’s Biosphere Reserves. In 2013, Hoi An was ranked first in the world’s top 10 favourite cities by Wanderlust, a well-known British tourism magazine. It beat Cusco city in Peru, Kyoto in Japan, Copenhagen in Denmark, Italy’s Venice, and even New York and San Francisco in the US.